Over the past 12 months we have witnessed a sharp rise in demand for mortgage products which allow parents to give a financial leg up on the property ladder to their children – to many first time buyers the Bank of Mum and Dad offers the only realistic solutions of securing a property, especially in the South East where prices are, largely, far higher than the rest of the UK. However, those considering helping a loved one secure their first home need to be aware of the stamp duty trap that could snare some unsuspecting parents – remember if you already own a property, then become co-owner of another, you face triggering a 3% extra charge in fees. But help is at hand to avoid such a scenario thanks to the JBSP mortgage. 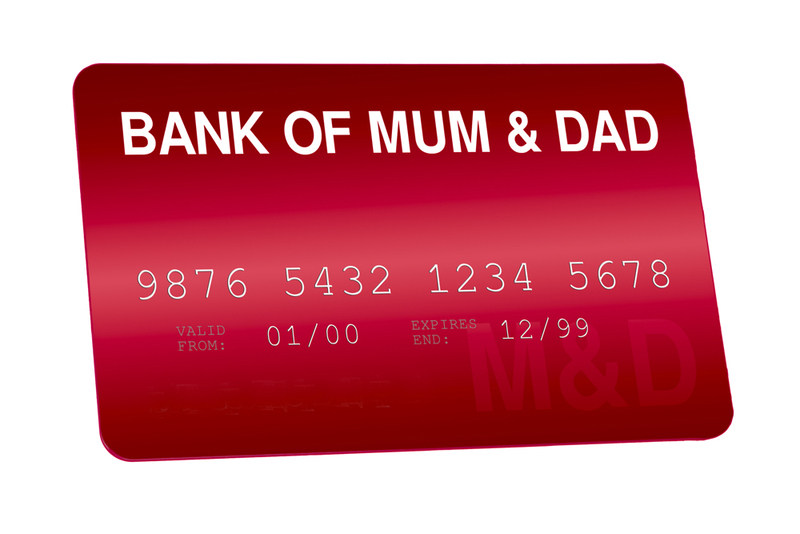 Family Springboard mortgages offer another option for ‘Bank of Mum and Dadders’… this variant allows a borrower to take out a 100% mortgage, up to the value of £500,000, as long as the ‘family member or loved one’ places a 10% deposit with the lender. Again, this is no magic wand solution, and the first time buyer would need to be earning well above the average wage, but the need for a big deposit would at least be negated thanks to a family member’s secured generosity. Lenders such as The Family Building Society are emerging as alternatives to the more traditional lenders in the JBSP and Springboard mortgage market and, over the next few years, it is envisaged that this niche will become a mainstream option for more and more families as the UK property market evolves to meet an ever-changing landscape.